The Westin at Town Center Wedding Photographer | Kesha and Snehal’s Amazing Indian Wedding! 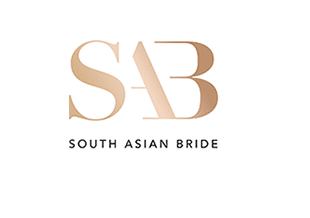 South Asian Bride Wedding Feature | Kavitha and Jay’s Wedding Featured in SAB! 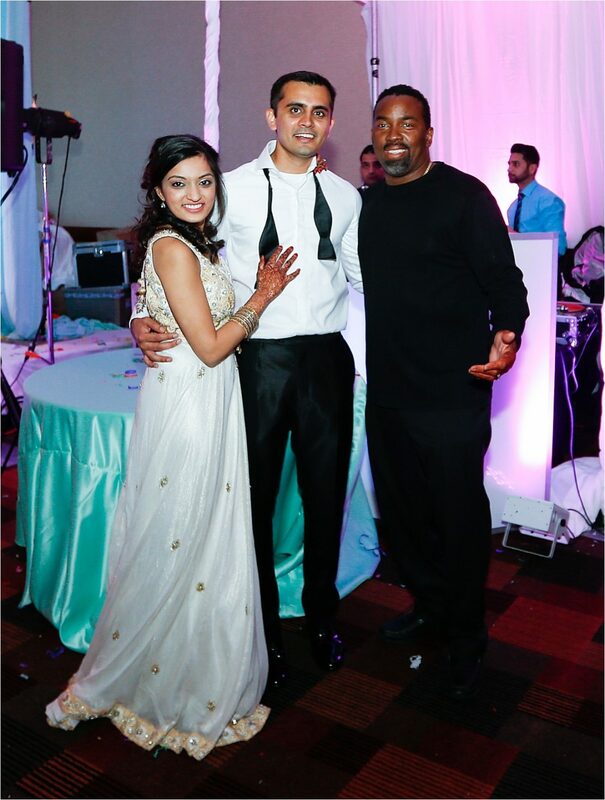 Virginia Beach Indian Wedding Photographer | Westin Hotel | Monal and Ishan’s Amazing Wedding!